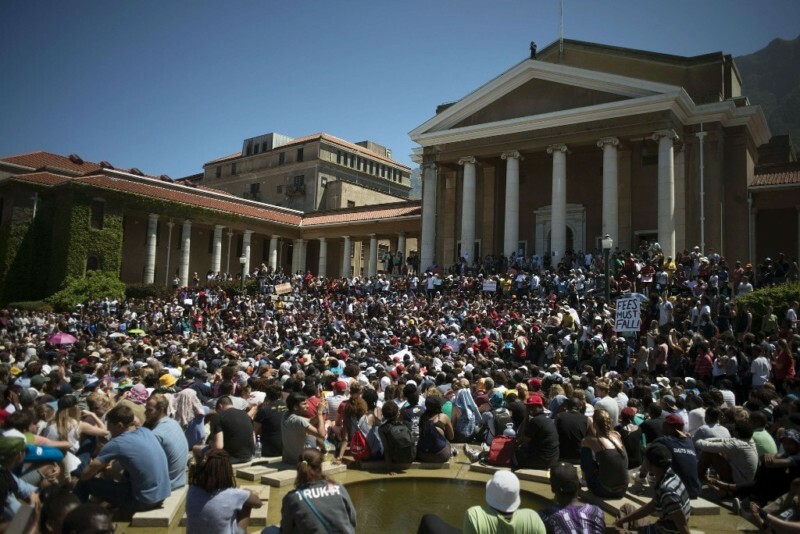 Now that we have looked at the reasons why you should be packing your bags and going to a South African University right now it is time to look at some 10 reasons why you might want to not go there. You will need a passport- While it’s true that applying for a Zimbabwean passport has gotten a lot easier when compared to the yester-years it is still a lot harder than you walking into a supermarket to buy a packet of milk. It is a trying experience that will expose you to the inefficiencies of government bureaucracy and corruption. You will need a student visa- unlike studying at a local Zimbabwean university you will need a student visa. It will require you to pay money, go for an interview at the South African embassy and you might not get it. Language barriers 2- At some Universities some courses/entire degrees receive more resources in Afrikaans. It is a language most Zimbabweans are not familiar with. Expensive- South African Universities are much more expensive when compared to local ones. Also most Universities and Colleges charge foreigners more compared to locals. No government support- governments of most countries subsidize the College/University costs in order to promote education. As a foreigner you will not get that support resulting in higher learning costs. Higher living expenses-since you will more likely be living on your own it could be very expensive as you have to pay rentals and commute to school. In Zimbabwe the chances of you living near a University or having a relative who does so is higher. Xenophobia- while the South African government will deny this at every turn the truth is that South Africa frequently experiences xenophobic violence against Zimbabweans and other foreigners. The South African government will in all certainty not help you and while they may not be complicit the officials are in most instances contend to sit by while it happens as a way of allowing the general population to blow steam. In conclusion while there are certain drawbacks to going to a South African University compared to one in Zimbabwe or elsewhere it is more than worth the risk. The risks are comparable or much less than attending University/College in other countries. These risks pale in comparison when compared to countries such as Ukraine. If you are interested in the advantages of South African Universities compared to Universities elsewhere click here.